This past August, on August 12th, Fabric Nightclub in the United Kingdom was closed by the Islington Council because of issues regarding two teenage drug-related deaths. 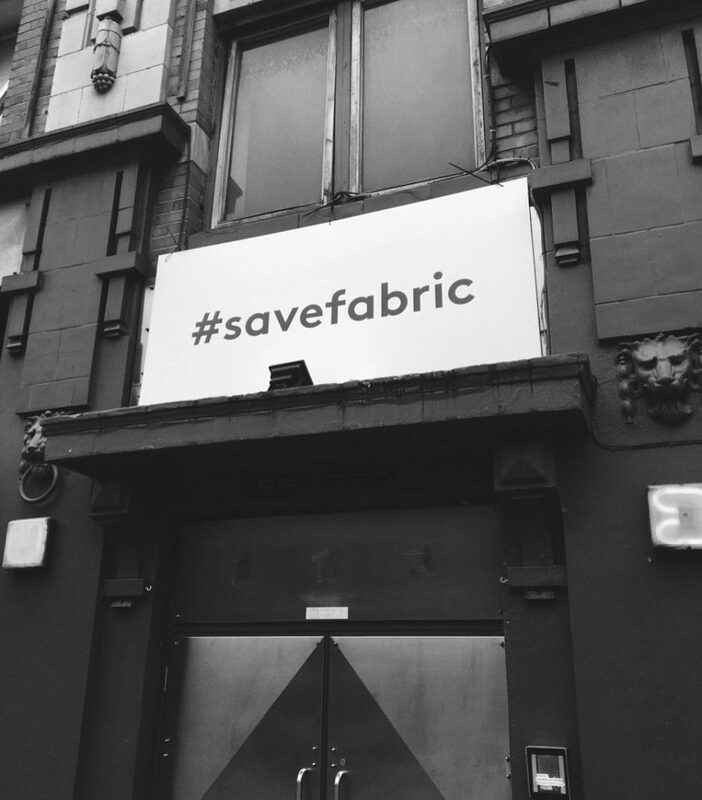 If you remember, many people were tweeting out #SaveFabric in encouragement of keeping this nightclub open. The license that was suspension was at the request of the local police. Just minutes ago, Islington Town Hall reached a decision to permanently close the doors to the iconic nightclub. 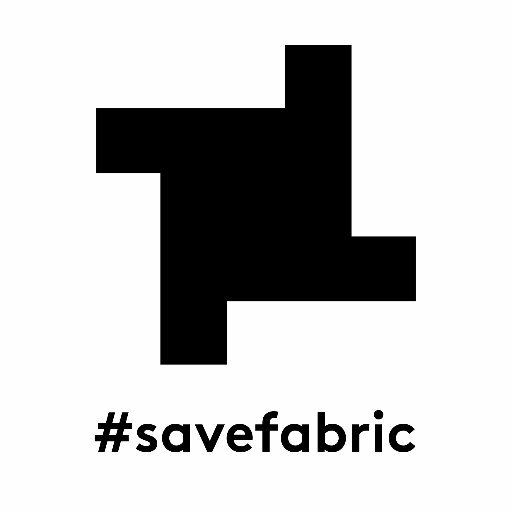 The hearing lasted seven hours, providing evidence from the Metropolitan Police, Fabric’s management, representatives from the country’s public health department and the local residents who frequent the venue as well as those who experience the community because of the venue. As well as the hashtags on twitter, expression of support was seen as well from local officials. For example, the mayor of London, Sadiq Khan. Though Khan cannot intervene in the the affairs of public situations like this community meeting that occurred, he released a statement that said: “I am urging [the authorities] to find a common sense solution that ensures the club remains open while protecting the safety of those who want to enjoy London’s clubbing scene.” The club was home to some of the biggest names in the electronic music community, including artists like Ricardo Villalobos, and Carl Craig. On today, Tuesday, prior to the hearing there was a Change.org petition that was directed towards Khan calling for fabric to remain open was signed by 150,000 individuals. Important figures within the UK’s nightlife like Fatboy Slim and Rob da Bank also voiced desires for Fabric to be re-opened. Unfortunately, the Town Hall made their decision. If you were unaware of the meeting, or live outside of the UK, you can go onto twitter and check out #SaveOutClubs to see what occurred during the meeting earlier today. Below, you can find the full statement released by Fabric, as well as a twitter link to their statement. Following that were just a few tweets recently posted on witter regarding the decision. Fabric's license got revoked. Feeling for London.